The quality of sound is not so good, sorry for that. But I think you will enjoy with short interviews. 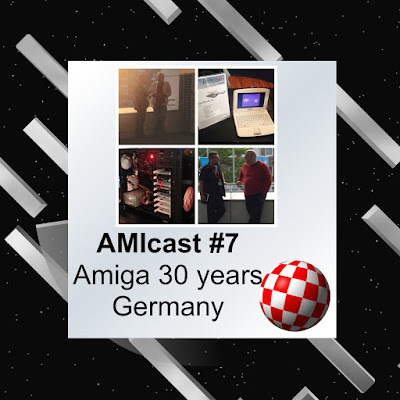 You will learn a lot of different point of views of most important Amiga celebrities.Topics are covering stuff from a new hardware to the advices how to keep future of our platform. Also I hope community can learn from this speeches something for the next 30 years of Amiga. Mike Battilana / Cloanto (Amiga Forever).